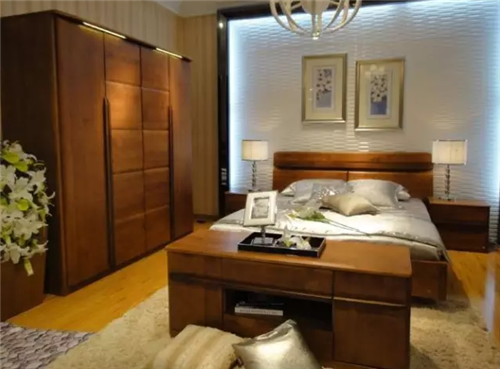 Why must the painted wood furniture?|Zhejiang Changsheng Industrial Co., Ltd.
Current position:HOME>>NEWS>>Corporate News>>Why must the painted wood furniture? Introduction:Solid wood furniture, wood hardness is larger, so easily polished to a smooth warm feel, touch the jade. If directly exposed, it is easy to be scratched or worn out, jade, lacquer furniture is equivalent to put a layer of armor. Solid wood furniture, wood hardness is larger, so easily polished to a smooth warm feel, touch the jade. If directly exposed, it is easy to be scratched or worn out, jade, lacquer furniture is equivalent to put a layer of armor. "The beauty of wood like jade, although xiabuyanyu, but it looks more perfect, is worth seeing." Even the same root of the wood material, but also a subtle color, like blemishes on jade, though not fatal, but the art of discount. "Beauty, such as beauty, water run gentle, see the texture." Water content has great influence on the stability of wood, paint sealed wood surface, which can prevent the outside water to quickly penetrate into the wood, but also can prevent the internal excessive water evaporation, and let the wood and the exchange of slow and mild, ensure no deformation of wood. If the log is exposed to the air directly, it is easy to be corroded and oxidized. After painting, wood is not in direct contact with air, will keep fresh wood color forever. Five, feel more delicate, more easy to clean and maintenance. No matter how fine grinding, it is impossible to seal the wood and the catheter, catheter will often be difficult to clean up the shelter evil people and countenance evil practices. After painting, the tube was sealed and filled with a rag, wipe gently, can clean up. keyworks:Why must the painted wood furniture?,Zhejiang Changsheng Industrial Co., Ltd. 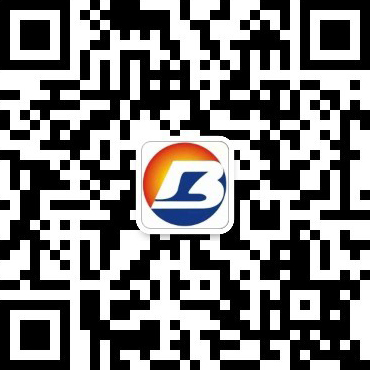 Copyright © Zhejiang Changsheng Industrial Co., Ltd.